Get your career questions answered one-on-one with your professional career advisor during Career Development Advising Appointments. Career Development appointments are available both during business and evening hours each week. 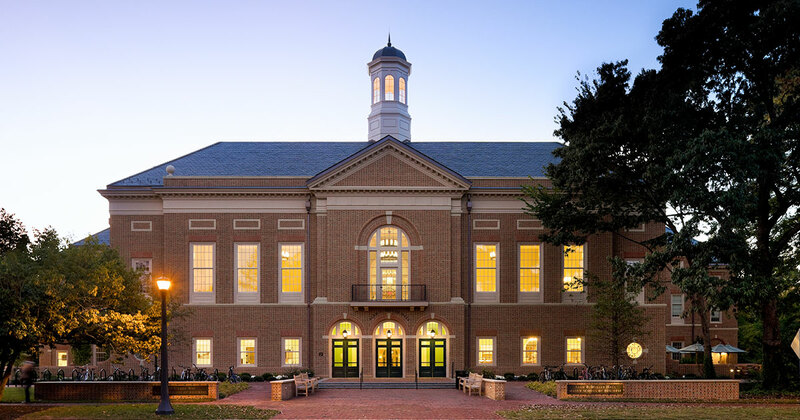 As a graduate business student, you can use MASONlink to schedule thirty minute time slots by logging into the system, selecting appointments, and following the system prompts to RSVP for an available meeting time.